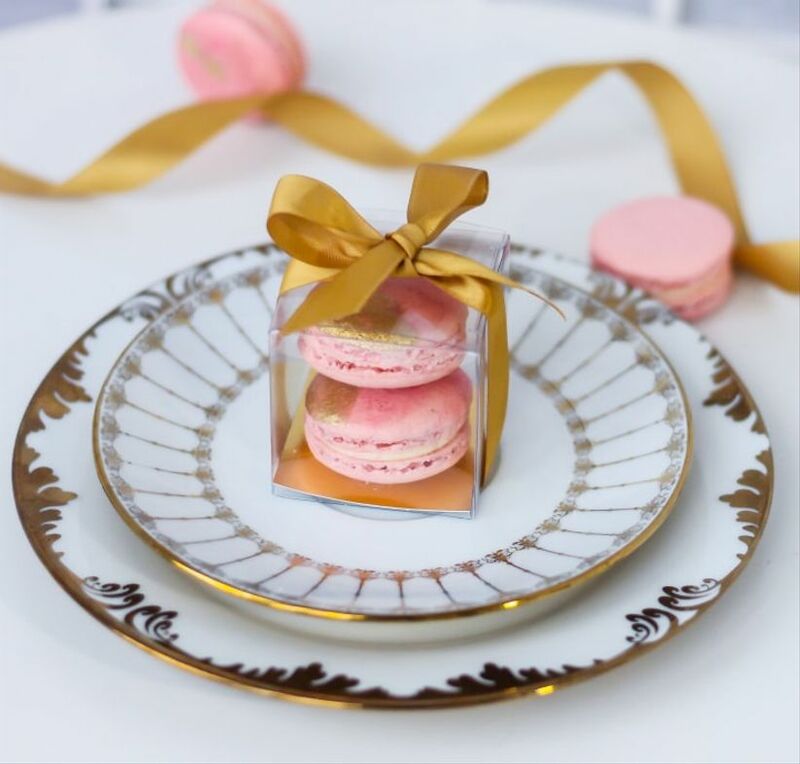 5 Ways to Serve Macarons at Your Wedding | Wedding Ideas ARE YOU A VENDOR? Plan on serving everyone’s favourite French sweet at your wedding? 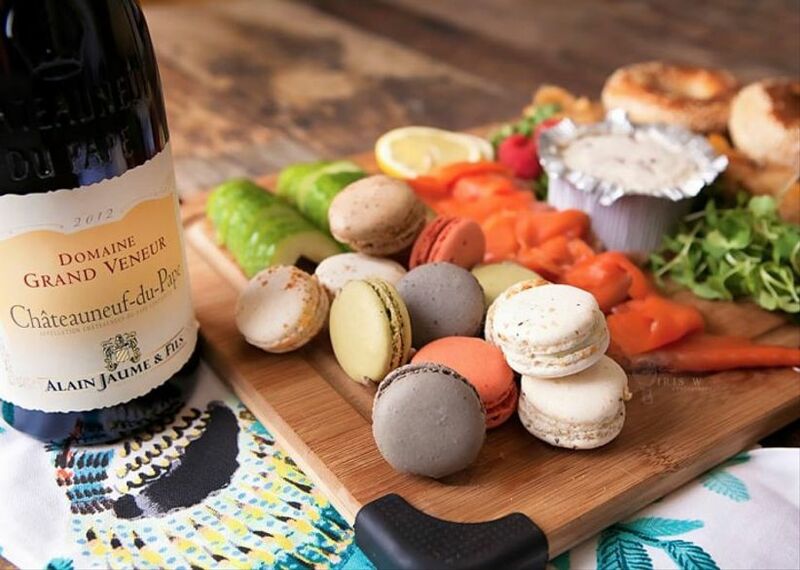 Here are all the amazing way you can showcase macarons. 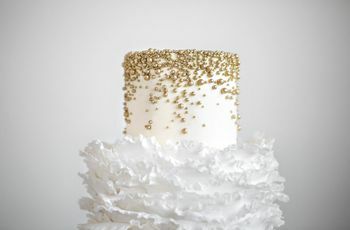 Cake doesn’t need to be the only dessert you serve at your wedding! 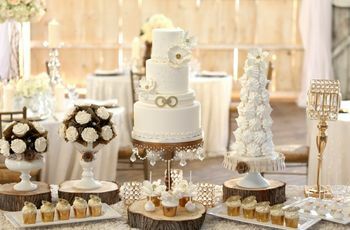 In fact, there are plenty of drool-worthy sweet treats that you may want to stock your sweet table with. If you love french pastries and sweets (seriously, who doesn’t?) you should consider adding macarons to your menu. There are plenty of ways to serve them, so you can really get creative here. 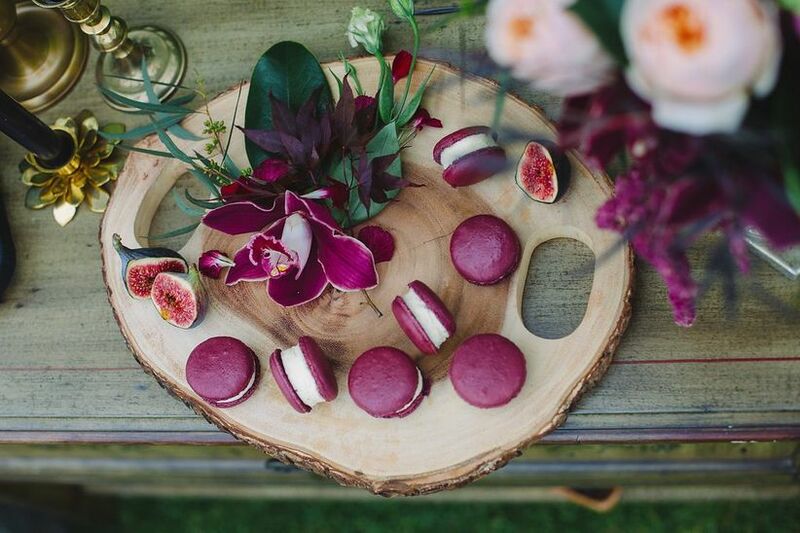 Here are a few ways to serve macarons at your wedding. 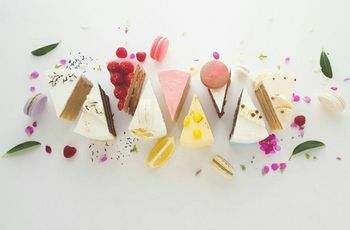 You’ve probably tasted (or at least seen) chocolate, vanilla and pistachio macarons, but have you ever heard of savoury varieties? They’re definitely not as popular, but they’re totally a thing! Ask your caterer (or your baker) if they’d be willing to give this trend a whirl and offer up a few suggestions. Caviar, brie and apple, salmon mousse and tomato, basil and burrata are all awesome options. This is pretty uncharted territory, so think outside the box. 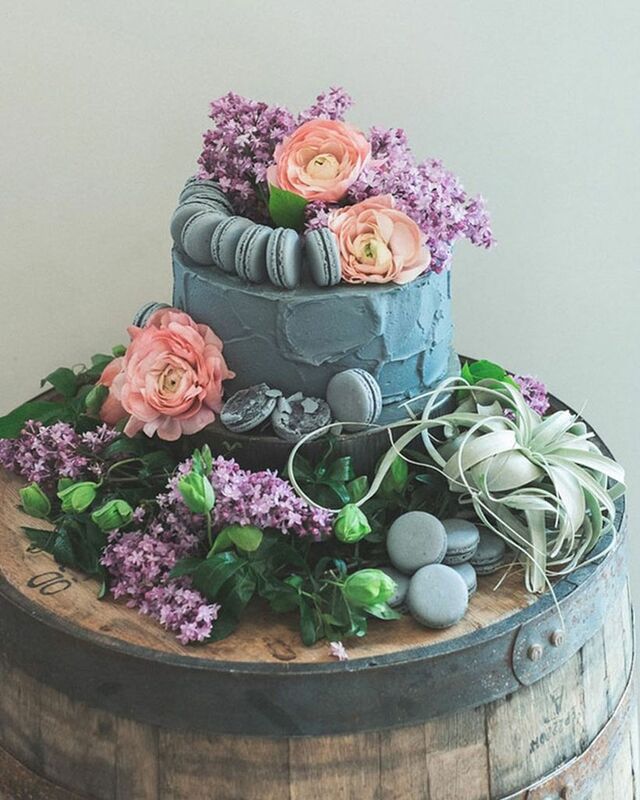 If you don’t love buttercream-coated cakes, fondant designs and naked confections, go the non-traditional route and skip getting a legit wedding cake (this may seem like a faux pas, but plenty of people are doing it these days). 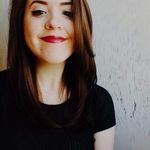 What should you put in its place? 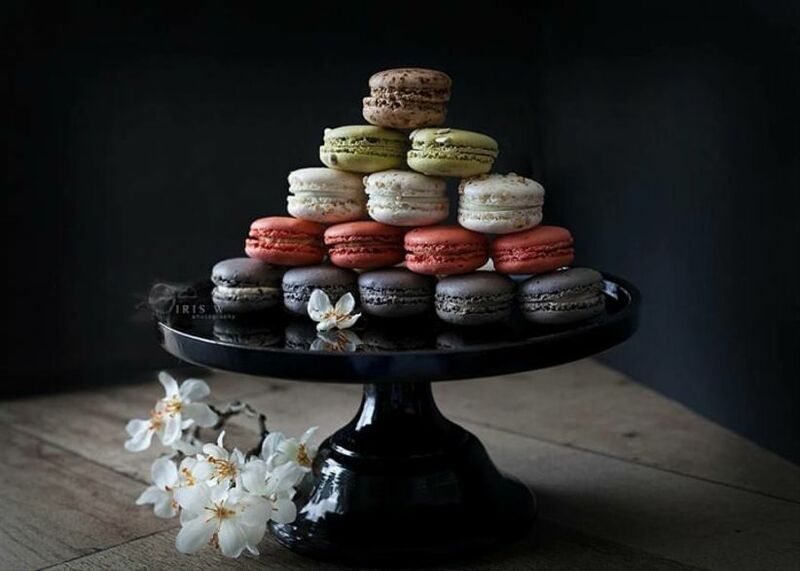 A sky-high macaron tower filled with your favourite flavours, naturally. 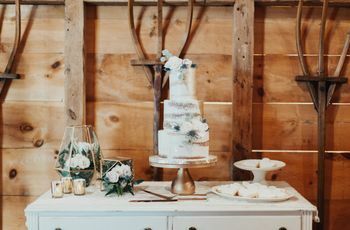 This easy-to-grab option is perfect for those who want the drama of a wedding cake without having to cut and serve dessert. 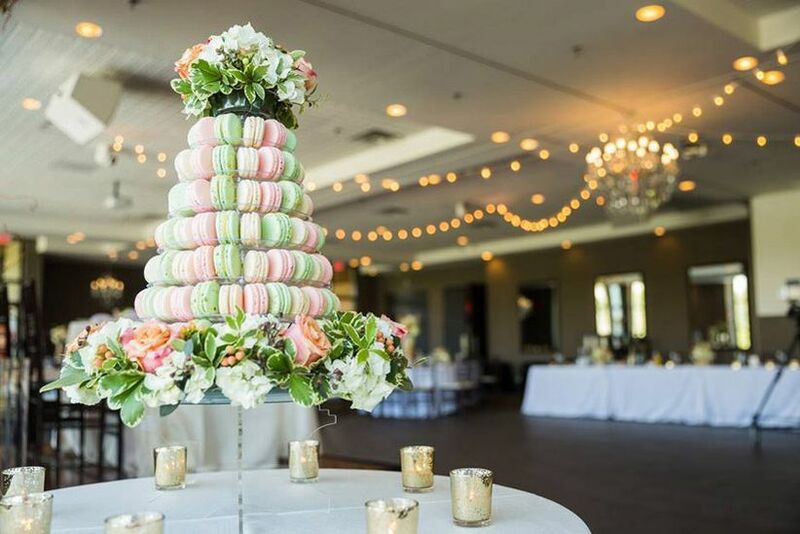 Forget about topping your wedding cake with itty bitty figurines - use macarons instead! The sweet Parisian treat makes for the perfect wedding cake accessory and means you can eat every single part of your confection. Fair warning: your guests may fight over who gets a slice with a macaron, so you’ll probably want to have extra on hand. Don’t want to ditch the wedding cake but are still dying to serve macarons at your wedding? Fill your dessert table with them. Not all of your guests are going to want to dig into a slice of cake, so offering additional options is a great idea. Go with a variety of different colours and flavours so that everyone is sure to find something they’ll love. Foodie wedding favours never disappoint. If you want to give your guests a little taste of France to take home, offer up individually packaged macaron wedding favours as they leave. They’ll love having something sweet to bite into before floating off into dreamland.